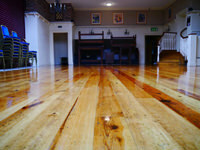 Specialising in the Wooden Flooring sanding and sealing of old floorboards, woodblock or strip flooring. 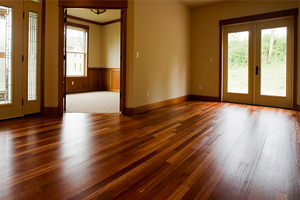 We specialise in high quality Wooden Flooring finishes. 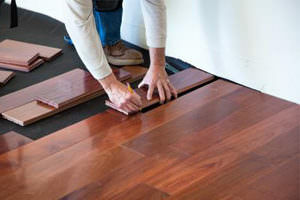 Warrenpoint Flooring has gone from strength to strength, since it was established 15 years ago. 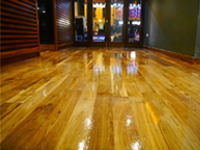 Offering very competitive rates to both private and commercial customers, Warrenpoint Flooring guarantee a beautiful and lasting finish to floors and are proud of their tradition of excellence and efficiency. 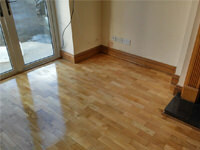 Warrenpoint Flooring has gone from strength to strength, since it was established 15 years ago. If you have a question about our services do not hesitate to email us using the "Contact Us" page or giving us a phone call at 028 4177 2177.